1. 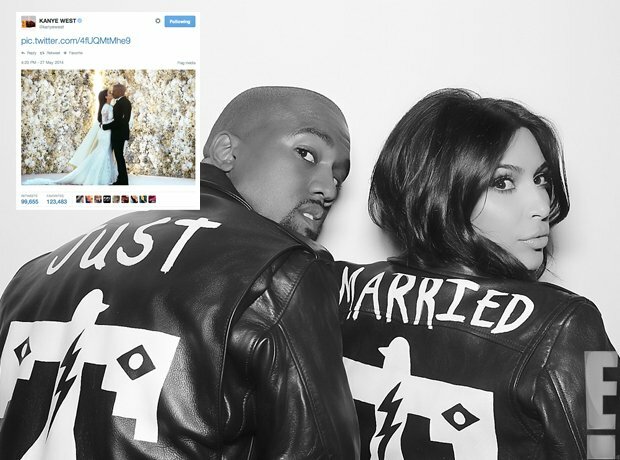 Kanye West and Kim Kardashian celebrated their wedding. 2. Rick Ross revealed a drastic new tattoo. 3. Tinie Tempah warned not to spend your life on social media... On his social media account. 4. Pharrell mourned the death of a legend. 6. Poor Wretch 32 had a realisation. 7. Diddy had some strong words of inspiration. 9. Kid Ink told you how it's done. 10. And Jhené Aiko had a message for the weekend!